Signed and dated recto on the mount. 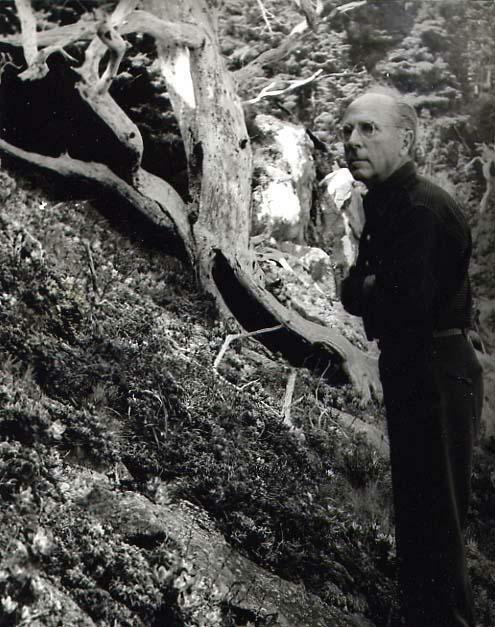 This photograph was made during when Minor White and his students from the California School of Fine Arts (now the San Francisco Art Institute) visited Edward Weston at Point Lobos. William Heick is a San Francisco Bay Area photographer who studied with Minor White and Ansel Adams at the California School of Fine Arts (now the San Francisco Art Institute). He has been associated with many of the great California photographers of the 20th century, including Dorothea Lange, Imogen Cunningham and Edward Weston. Items Similar To "Bill Heick: Edward Weston at Point Lobos"